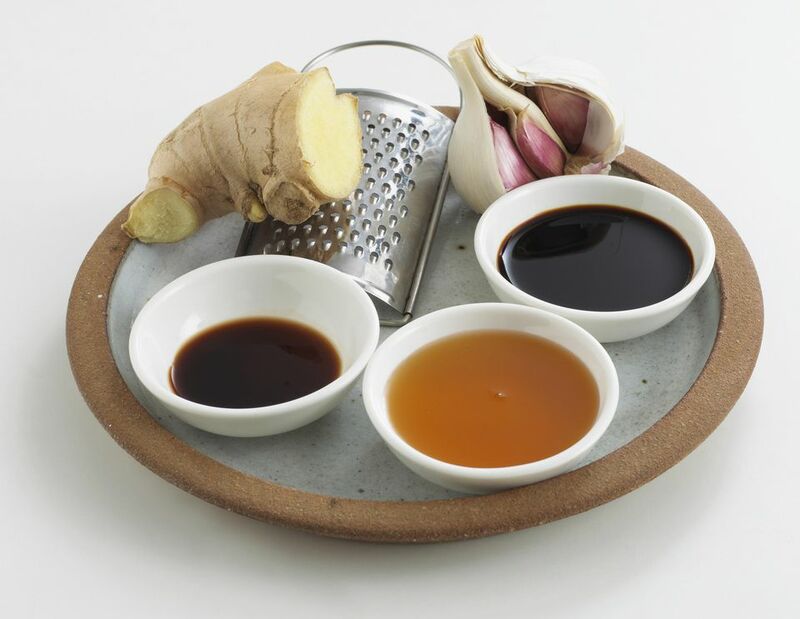 This sweet Pacific Islander-inspired marinade works well on any kind of meat -- beef, lamb, poultry, or fish -- but works especially well with chicken and pork. Combine all ingredients in a medium bowl, until molasses has blended with everything else. Use immediately as a marinade. You can also make this mixture into a serving sauce. Simply add all of the ingredients in a pan and simmer on low for 10 minutes, stirring often. Remove from heat, let cool and use. Marinate beef or lamb for 2 to 8 hours, pork for 2 to 4 hours, chicken and poultry for 2 hours, fish and seafood for 1 hour, vegetables and vegetable substitutes for 30 minutes.